There are three cycle trails at the Chase designed for leisure cyclist and families. These trails are open all year round and are free of charge. 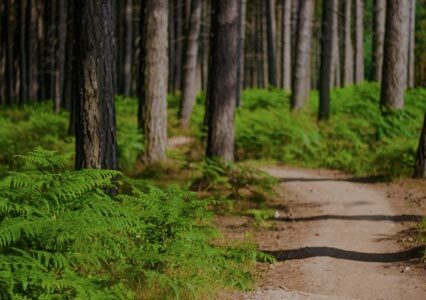 The leisure trails have been developed from the long-established family routes around Cannock Chase, and all start from Birches Valley. These trails are shared with walkers, dogs, and horses, so please be polite and careful if you pass other forest users. 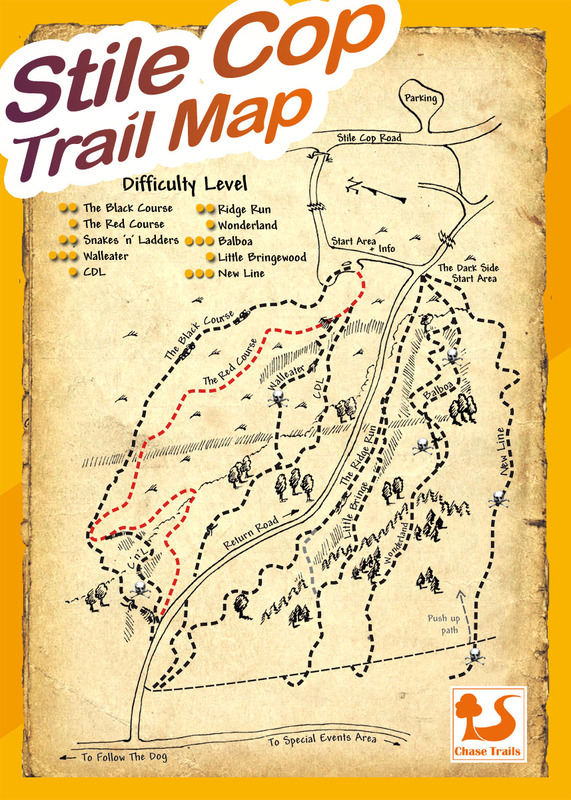 Cannock Chase is home to two dedicated, way marked, XC mountain bike trails - 'Follow the Dog' and 'The Monkey Trail'. Both trails are free to ride and open all year round. 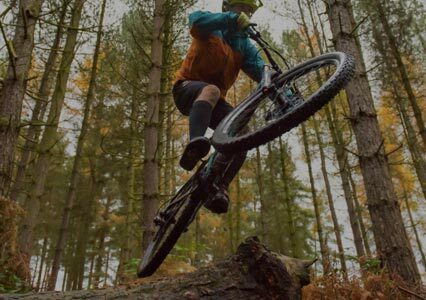 Due to how relatively flat Cannock Chase is, you won’t find that much climbing on Follow the Dog – total elevation is just over 500 feet and there’s only one hill to climb up. 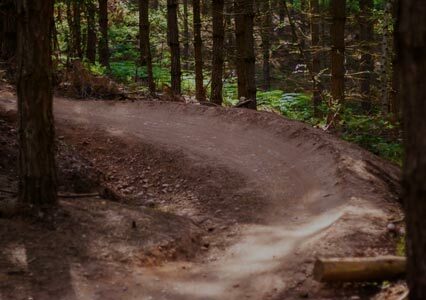 The Monkey Trail is a mix of fast and flowing machine built trail and tight, twisty and technical hand built trails, – the end result is a superbly engaging ride.